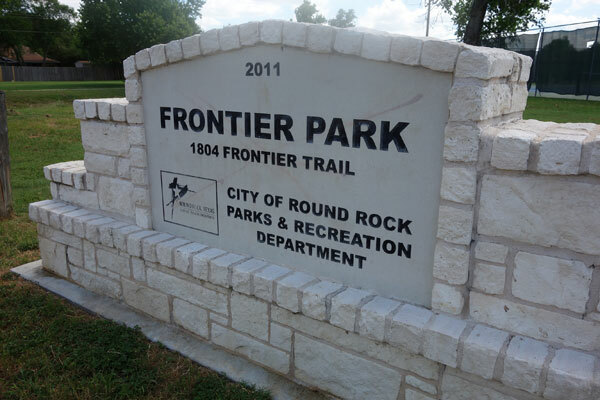 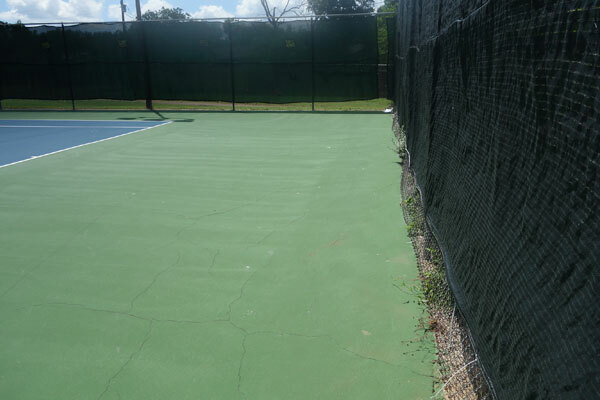 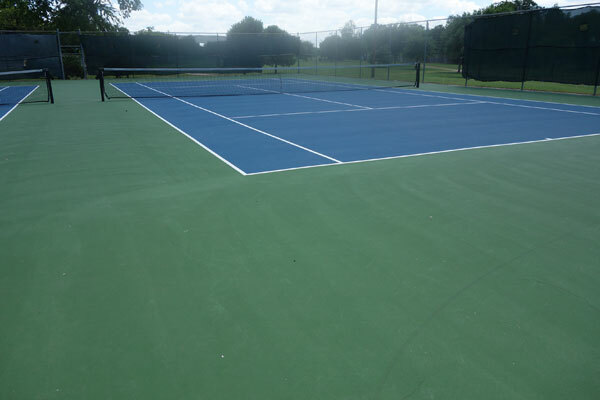 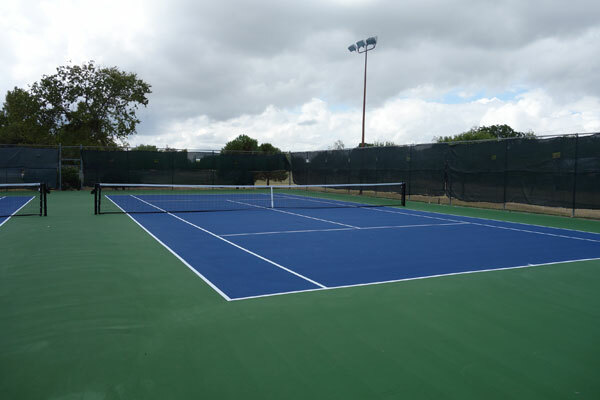 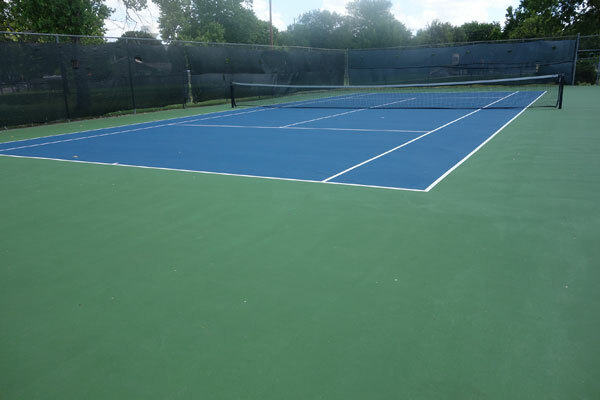 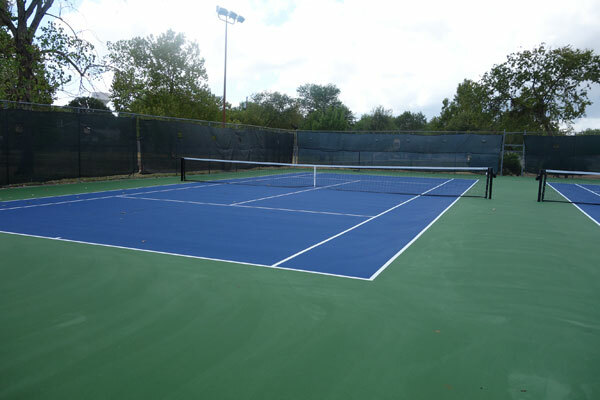 Frontier Park - Tennis - Dobbs Tennis Courts, Inc.
Frontier Park, in Round Rock, Texas was a 2 tennis court project in 2015. 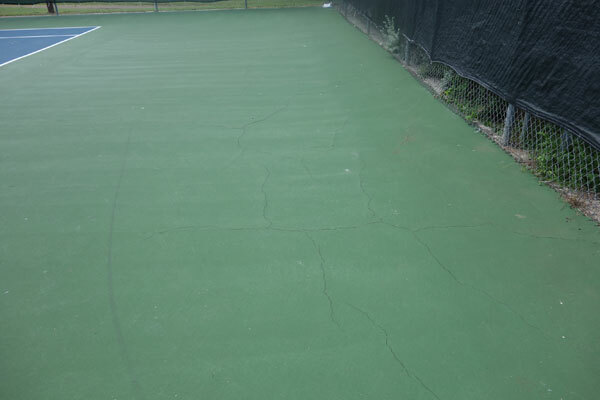 The playing area only had some minor cracks, but numerous ones outside the playing area. 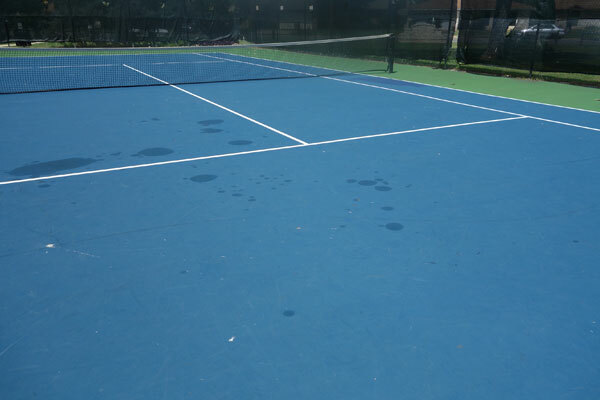 There was a huge oil spill on one court, presumably from vandalism.